I've been using the Coolpix A on every assignment I've done for the past two weeks, like this one, and I think it's the best pocket camera available for a professional photographer. To be fair, the Ricoh GR is still the best for what it costs at $680, but if you're simply looking for the top of the line compact, this is the one. I'll be comparing the Coolpix A to the Ricoh GR, what I believe to be the two best compact APS-C/DX frame cameras. The build quality of the Coolpix A blows away the GR, with weight being the major tradeoff. When picking up the Coolpix, it feels like a tank. The GR, on the other hand, elicits a constant nagging feeling that I may break it if I shoot too haphazardly. This is a huge factor for those who really push their cameras to the limits. 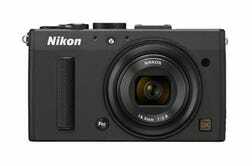 As someone who uses Nikon cameras regularly, I was able to look at the back of the Coolpix A and instantly recognize the button layout. 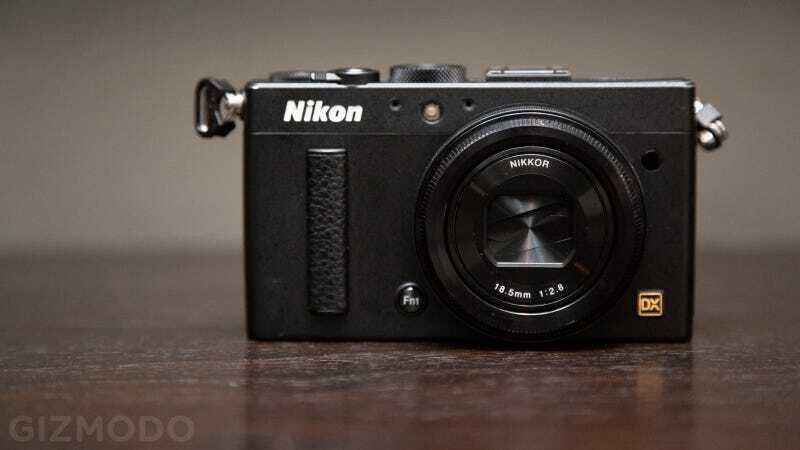 It mimics the extreme functionality of all Nikon DSLRs. The layout on their pro-level equipment is incredibly practical, and maintaining that feel in a compact camera makes it very easy to pick up and use. The drawback of the Coolpix A's button layout is accessing video mode. It is quite difficult to get to, buried under the weirdest menu settings imaginable. There is no easy way to access it. Another interesting quirk of the Coolpix A is the Auto ISO feature. It lacks an easy way to switch between manual and Auto-ISO. It's definitely a strange choice and would be much better if you could just switch between the two more directly. Ergonomically, I prefer the Ricoh GR's grip to the Nikon's strange little vertical bump. I eventually got used to the way it felt, but the comfort level just isn't the same. That being said, it doesn't compromise the use of the camera as far as framing up shots. There is an advantage to Nikon's grip though; The Coolpix A is incredibly small compared to other compacts of the same sensor size. What makes compacts desirable in a professional setting is their pocketable form-factor combined with large sensor size and image quality. The smaller they can be without compromising image quality, the better. As opposed to the GR, the Coolpix A fits very easily in the back pocket of any pair of pants, or even the front pocket of a button-up shirt. It fits well enough that I don't have to worry about it falling out while walking, running, or riding my bike. The GR has similar proportions, but its center of gravity and length make me worry it might slide out of a pocket if I move too abruptly. One of my favorite aspects of the Coolpix A is the focus setting button on the side of the camera. It is an essential physical control to have access to, giving you the ability to choose your setting whether the camera is on or off. Compare this to the GR, where Ricoh decided to put an "Effect" filter button (that I absolutely hate) on the side of the camera, the Coolpix adds a physical switch to toggle between macro, AF and Manual Focus. Speaking of manual focus, this feature is implemented perfectly on the Nikon. The lens has a focus ring built around it for those shots you need extra precision for. For what it is, the Coolpix A is an incredible tool. It packs in everything a professional needs to use confidently on the job, despite being a little rough around the edges. The Ricoh GR is much more affordable, but isn't designed with the same priorities in mind. The Coolpix A is a niche camera, extremely expensive, and perfectly designed for photojournalists. For that market it is the best option, but for anyone else, the GR will do more than fine. Head to our Flickr to see a gallery of full resolution sample images.